I am Marty Williams. I have been practicing dentistry since 1985. I earned my dental degree at Marquette University School of Dentistry. I keep up with the latest advancements in dentistry by attending continuing education courses each year and maintaining memberships with Brown-Door Kewaunee Dental Society, Wisconsin Dental Association, American Dental Association, Seattle Study Club, Greater Green Bay Study Club, Bayside Dental Study Club, and American Equilibration Society. I was born and raised in Green Bay. My father was a dentist, and a huge inspiration in my life. Unfortunately, I was only able to practice with him for two short years before his and my two brothers' deaths. They died in a plane crash in his private plane. I have since named my Green Bay dental practice "Sierra Dental" in their memory. The word "Sierra" was the call sign on his plane. My family and dentistry are two of my passions. I have three children. I have a daughter in college pursuing Pharmacy. I have another daughter in college that plays tennis. My son is in high school and enjoys tennis, baseball, and computers. My wife is my biggest supporter, without her love and support I wouldn’t be able to do what I do. I have a super star staff that helps keep me motivated. My staff created Superstar Girlfriends Club (SSG) to get to know each other better. I am an honorary member. Throughout the years there have been consulting teams that have helped me along my journey in dentistry. They include L.D. Pankey Institute, Dawson Center, and most recently The Levin Consulting Group. I recently participated in an American Red Cross Fundraiser called Dancing with our Stars. If you care to check out what I had been practicing for over the past few months, check out the below video from the event. 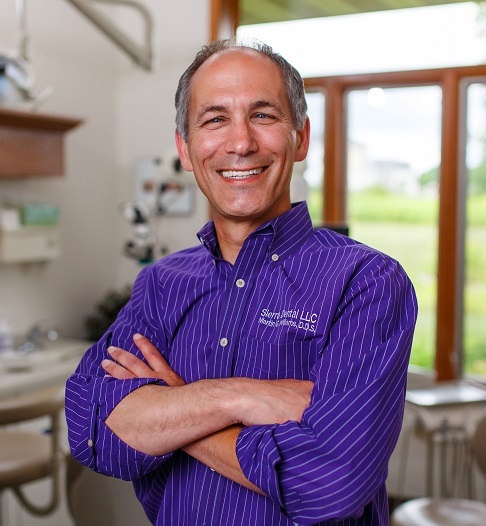 I offer free smile consultations so please give me a call if you are looking for a dentist in the Green Bay area.